By 2021, an expected 6 billion people will have access to the internet, and most of them will be accessing it through a smartphone. Every day around 3.4 million people get their hands on a new internet-connected mobile device – equivalent to the entire population of a city the size of Berlin – and with it all of the data and content that come with having the entire web in your pocket. This represents a huge opportunity, but it isn’t without challenges. 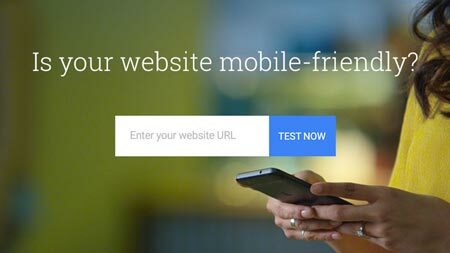 Smaller form factors and touch navigation make the quality of the mobile user experience paramount, while occasionally patchy connections and limited processing power mean that site speed can have a huge impact on a user’s ability to complete their chosen task. As part of Google’s commitment to helping make the mobile web as fast and usable as possible, we’ve introduced many innovations, best practices and insights to improve experiences for both businesses and users. Today at the EMEA Performance Summit, including our latest set of tools and research. First, we’re making a large set of mobile website benchmarks for usability and speed available, showing best-in-class examples from the largest brands in travel, retail and finance. 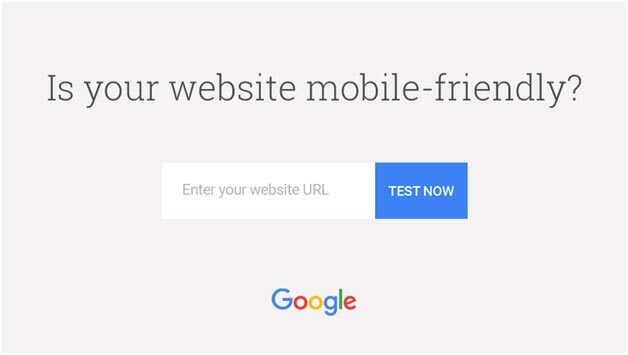 Once you have an idea of what’s possible, you can then use testmysite.withgoogle.com, a new tool for measuring your own website’s performance, to see how you stack up. 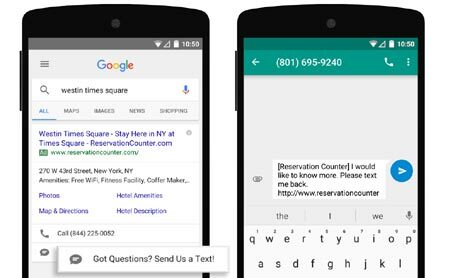 And, to help you connect with consumers more quickly from mobile search, we’re introducing new click-to-message ads that take advantage of the huge popularity of messaging. To help advertisers better understand the best practices in mobile UX and site speed, we undertook a project to benchmark 316 mobile sites in the travel, retail and finance verticals across Europe. Usability and speed are essential to a positive consumer experience – in fact, 30% of consumers expect a one second or less page load, while 18% expect instant page load.In collaboration with cxpartners, recognised experts in user experience, design and strategy, we conducted in-depth user experience reviews, and measured the site speed of some of Europe’s most visited websites to build a picture of just how fast the mobile web is at present. Your mobile ads are often the first impression you give consumers before they click through to your website. That’s why we’re committed to mobile ad innovations that help you deliver a relevant and useful experience. In the coming weeks, we’ll be launching new click-to-message ads to bring the efficiency and effectiveness of messaging to search ads. By setting up a message extension, you’ll give users an easy way to text you to start a conversation and follow up whenever it’s most convenient for them. Learn more [link to full Inside AdWords blog post]. To generate an independent list of websites to be reviewed, Google used SimilarWeb publicly available data to identify the top-20 transactional sites in each country (UK, Germany, France, Netherlands, Spain, Italy and Sweden), and in each vertical (retail, travel, and finance).